On Friday 18th March, we will host a talk by author and journalist Ralph Riegel entitled Too Good To Be True: Scams, Pyramid Schemes & Fraud in Modern Ireland. From the Internet to your own front door, there has never been such a determined campaign by fraudsters to separate people from their hard-earned cash. In a talk entitled ‘Too Good To Be True’, the Irish Independent’s Raph Riegel outlines some of the latest frauds, pyramid schemes and Internet scams that have been duping householders into investing their cash – and then kissing the money goodbye. From credit card scams to ATM skimming, and from the Spanish Lotto con to fake charity appeals, the talk will outline just how determined con artists are to get their hands on your hard-earned money. It will include some of the latest scams to come before Cork Circuit Criminal Court and will also deal with the technology being used by fraudsters. 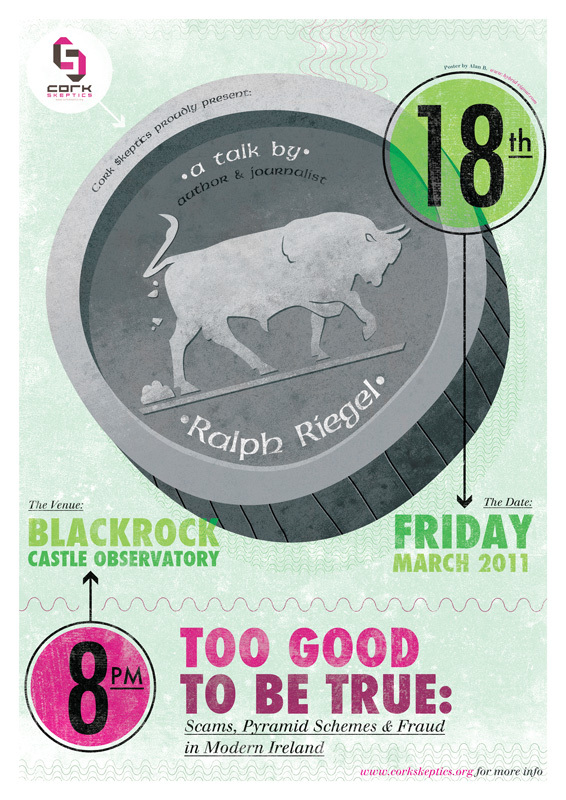 About the speaker: Ralph Riegel lives in Cork. 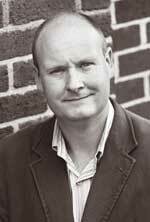 He has worked as a journalist for several newspapers including The Cork Examiner, The Evening Echo, The Evening Herald and The Sunday Independent and is the southern correspondent for The Irish Independent. He is also a regular contributor to RTE, BBC and TV3 and to British newspapers including the (London) Independent and The Daily Telegraph. Ralph is also the author of Afraid of the Dark and (with Pádraig O’Keeffe) Hidden Soldier, and updated Death In December for the O’Brien Press. All three were bestsellers. 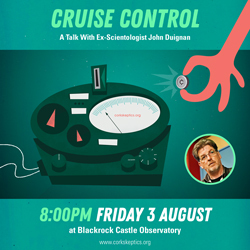 The talk will begin at 8pm on Friday March 18th, in Blackrock Castle Observatory, which is close to the Mahon Point Shopping Centre. Everyone is welcome and the talk is free to attend. Please see our Skeptics In The Castle page for directions to the Castle. Categories: Events, Skeptics In The Castle | Tags: ATM skimming, con artist, cork, credit card, fraud, ireland, journalist, Lotto, money, pyramid schemes, ralph riegel, scams, Skeptics In The Castle | Permalink. Alan B. likes to draw pictures and push words & shapes around. Click the image above to subscribe to our monthly newsletter and keep up to date on future events! All in the Genes? Marcin's talk in full.